With almost 50 years of engineering and motor racing experience with Aston Martins, the name RS Williams is synonymous with performance. This has been demonstrated from club and historic racing through to the Aston Martin factory World Sports Car Championship team competing in the 1989 season with the AMR1 race car. Now the AMR1 is a historic race car, we have plans in the pipeline to run one for a client in the near future. We are currently restoring an important Le Mans race car. We offer a range of race support options to our clients from consultancy through to full race circuit support. 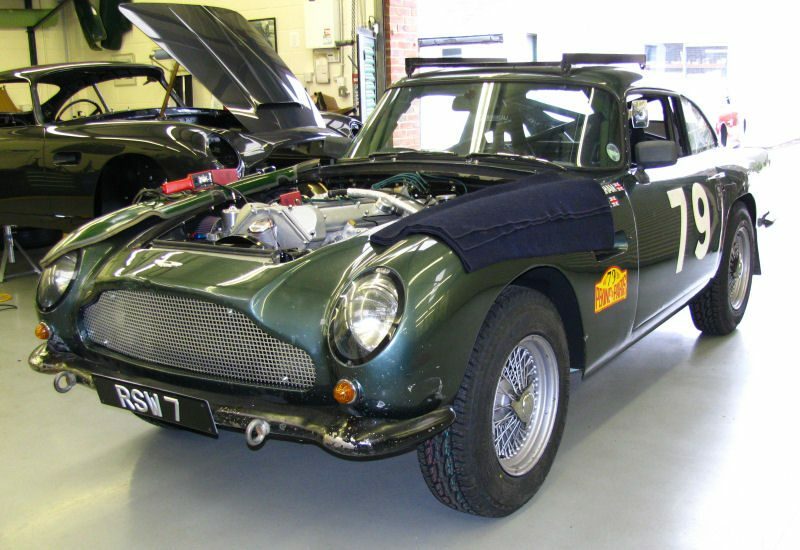 We regularly provide engines and other services for important models such as DB4GT, DB4GT Zagato, DBR1 and DBR2 at the Goodwood Revival, Silverstone Classic, Tour Auto and Le Mans Classic. 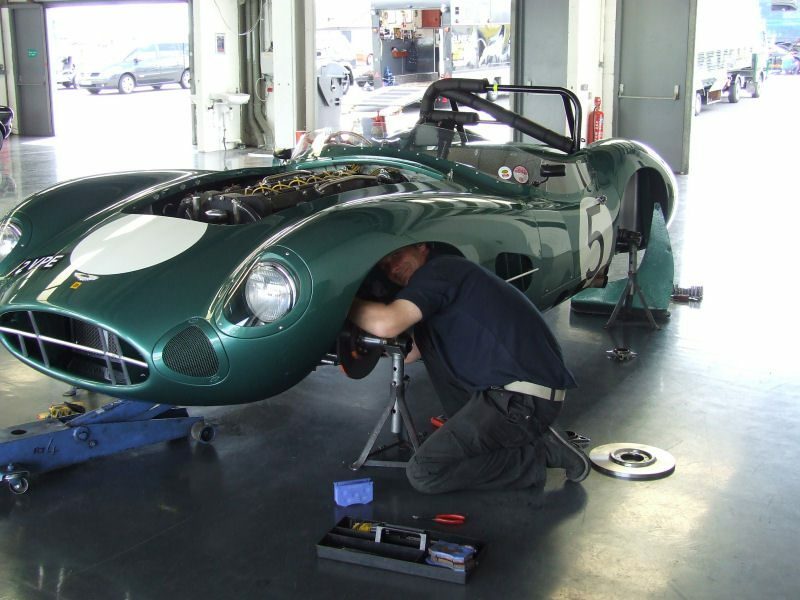 We are regularly attending race meetings running important historic race cars such at DB4GTs, DB4GT Zagatos, DBR1s and DBR2s. 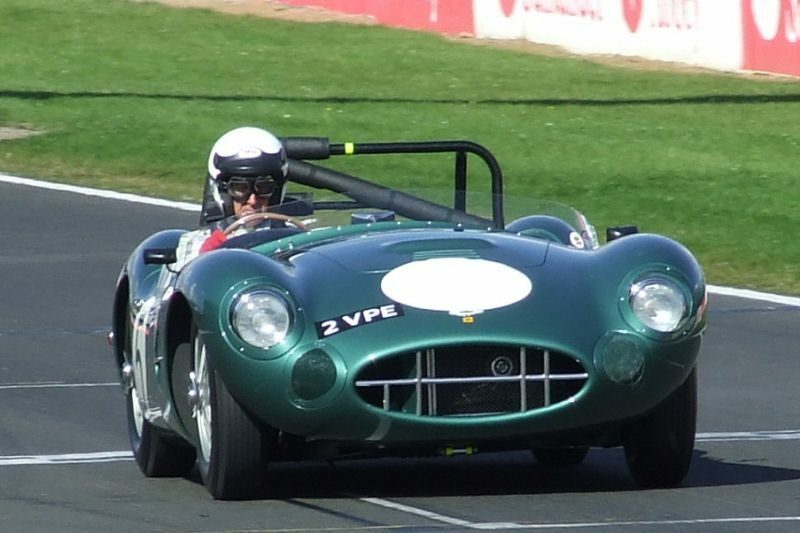 Regular events are Goodwood Revival, Silverstone Classic, Le Mans Classic and Tour Auto. 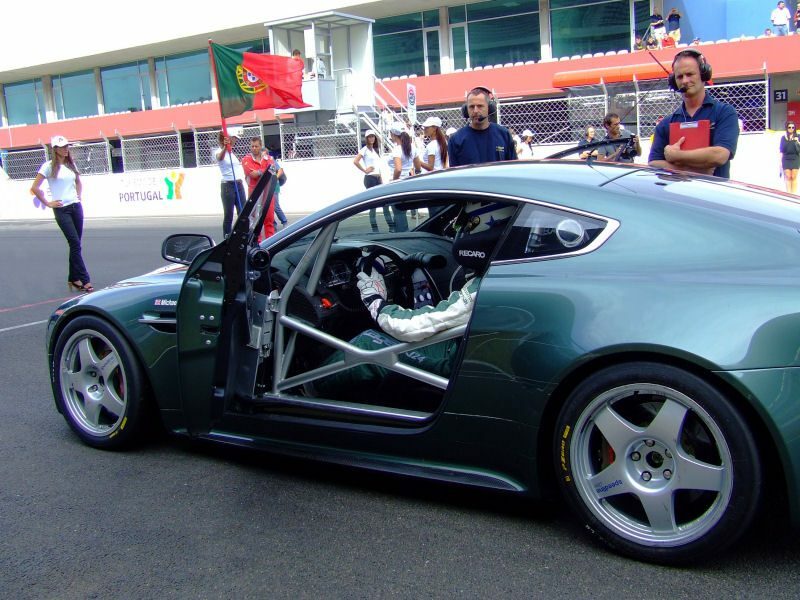 With many important wins with cars we have prepared and supported at the various circuits around the world, RS Williams continues to offer a complete and comprehensive package to our clients. In 2008 with Michael Mallock at the wheel we entered an AM N24 into the GT4 European Cup. In our inaugural year our N24 Vantage took on BMW, Corvette, Nissan’s 350Z and Ford’s Mustang resulting in four pole-positions and four podium finishes. 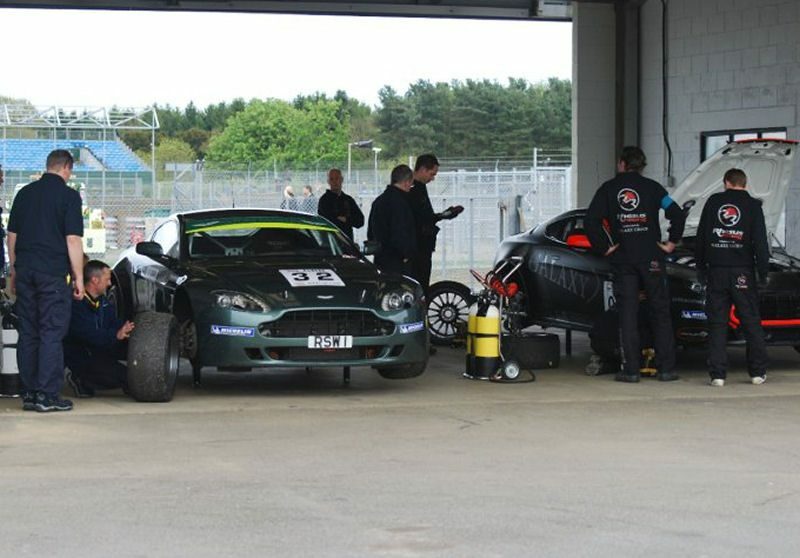 In 2009 we upgraded the N24 to GT4 Vantage specification which we would need following the arrival of Porsche’s 997, Maserati’s GranTurismo and Ginetta’s G50. Our car achieved two pole-positions and six podium finishes including a double win at Spa. We finished 3rd in the team championship narrowly missing the top spot by just 2 points thanks to some remarkable drives by Michael Mallock. We can build a car from scratch or maintain your existing one. We have the facilities to cater for every level of racing from club and rally events to the World Sports Car Championship. Our experience spans every generation of Aston Martin from DBR1 to DB7 including DBR2, DB3S, DB4 Lightweights, Project cars such as 212, and of course the AMR1.